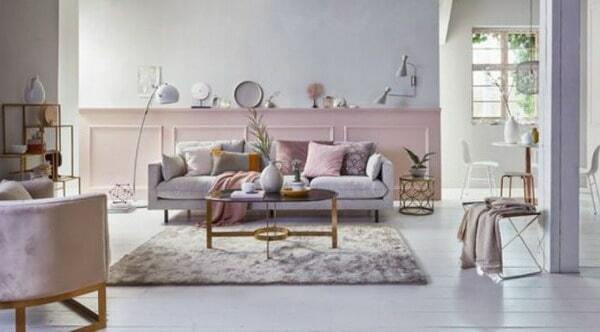 Are you thinking of redecorating the spaces of your home in the last months of the year? 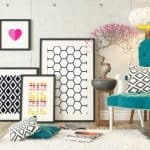 Then you must know the new trends in interior decoration for 2020. 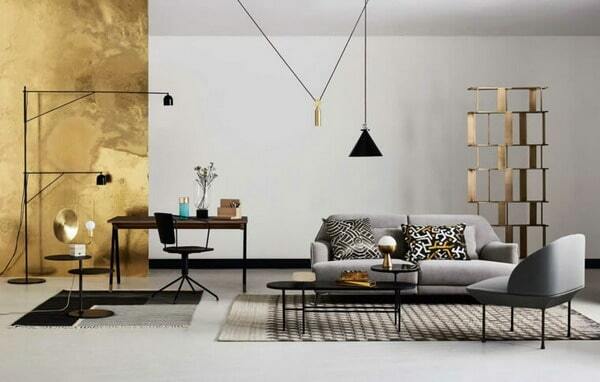 In this post we bring you a list of the most promising trends for next year. The color that never goes out of fashion is imposed in the kitchens of homes. 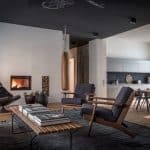 It is that, dressing this space completely black is among the list of favorites of the designers. 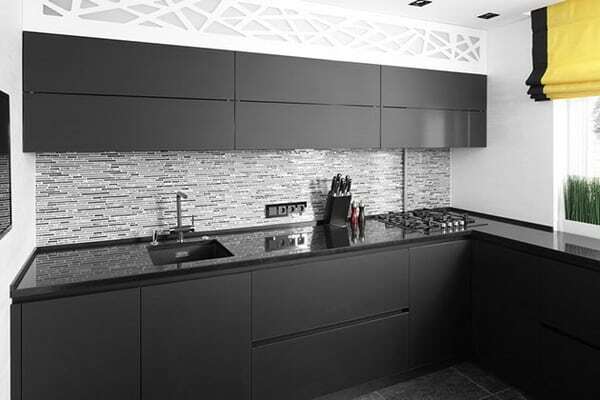 Use black cabinets with different finishes will make it look luxurious. This, added to appliances and a countertop in the same color results in a beautiful combination. The sink and accessories nowadays can be ordered to be dyed dark, so you can have a totally black kitchen. Although, the ideal is that the walls and floors are white or light wood to create contrast between the elements. The amplitude is fashionable, especially when space at home it is. 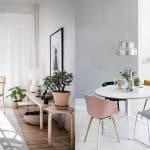 Therefore, every day it is more common for the walls to be knocked down and spaces to be added, such as, for example, the kitchen and the dining room. This brings comfort to the home and a sense of freedom. The fewer divisions, the better. 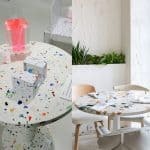 If you want or need them, choose glass or acrylic separators that allow the passage of light and the connection between one space and another. Even the tendency to unite and have different levels of the house in view is booming. 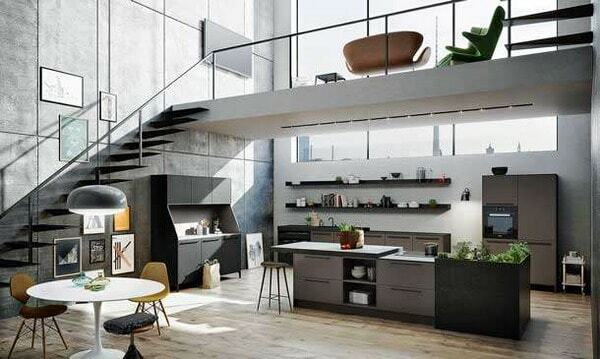 Which means, at the same time, currents of fashion in interior design those have as proposal open stairs and rooms or rooms on the second floor without walls. The micro cement or polished cement has been present in the 2018 trends as a very nice option to cover surfaces at a low cost. And, it continues among the economic materials to reform favorites of the year 2020. It is that, it does not need much maintenance, it has great resistance and can be used for almost anything because of its easy to mold. 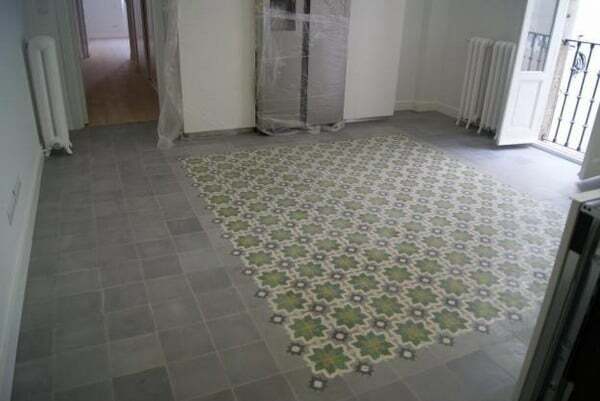 This next year you can see how it is used in floors, tables, kitchen tops, tiles and much more. Thanks to the ingenuity of the designers, this material looks really amazing and original on different surfaces. We have seen how the mixture of textures makes it possible for the bedding or decoration of the sofa to look very nice and modern. So this trend continues and intensifies. 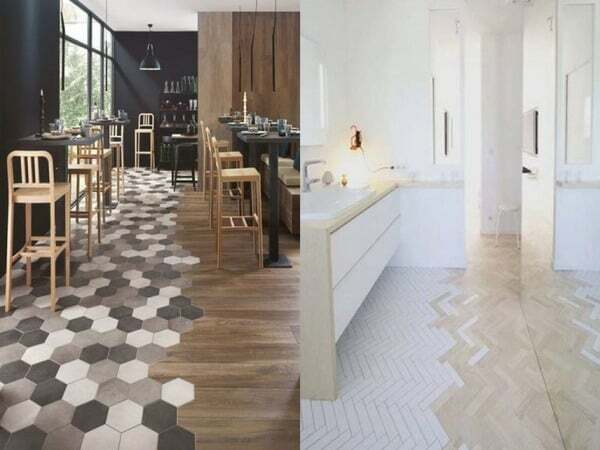 We see the fusion of textures on surfaces and floors, which gives a touch of modernism to spaces that has no comparison. 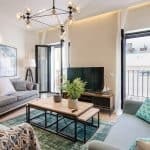 To achieve this trend in your housing reform in Madrid, combine different types of textiles and prints, and even different fringes to dress your sofas and beds. In the case of surfaces, you can play, for example, with equal tiles but of different colors, or by assembling shapes with pieces of the same size but with different pints. Thus, as with structures and designs that combine materials and forms. When space and practicality were what mattered most when reforming their bathroom, the bathtubs were removed and the shower was positioned as an essential element. Now, they are once again an element of luxury much desired by the majority. Well, the new times point to the human being should relax and think about their health. So the bathtubs are being reinstalled in many homes. The expectation of enjoying an afternoon or weekend of relaxation as if you were in a spa, make this element the new object of desire in the bathrooms of Spain. Green is another of the trends that remain for next year. The idea of including plants in the decorations returns to the freshest and lightest environments. The plants are quite beneficial and also, very nice when you follow some tips to take care of your garden . If, on the other hand, you are not a person who will water them, you can choose artificial ones. Nowadays they get quite realistic. 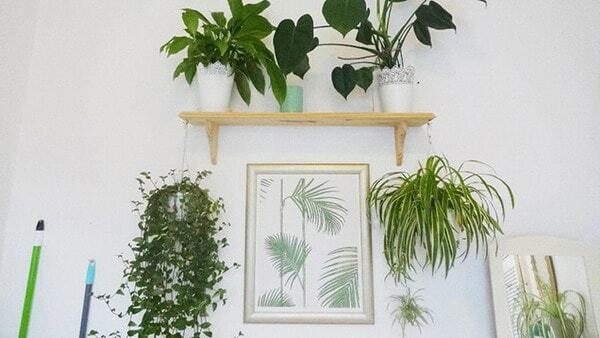 Beyond placing plants in pots or vases, they can also be used in decorative elements such as paintings, wallpaper, printed fabrics, etc. The well planned and ordered is perceived at a glance in the geometric figures. In addition, they give a structured and symmetrical style that transmits tranquility and looks quite original if desired. Hexagons, pentagons or diamonds. 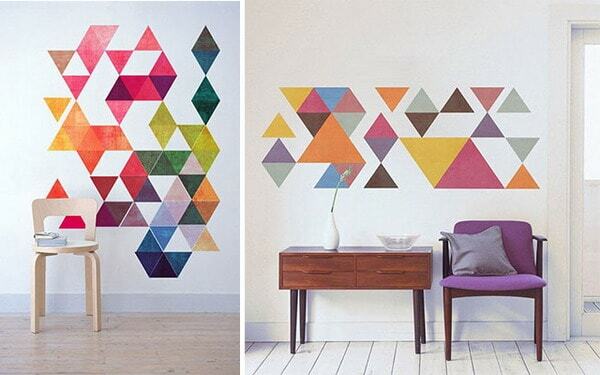 Try less common shapes and see how amazing your space can look. In tiles for floors and walls, decorative tables, lamps and much more. The geometry should be present in the reforms of 2020. The golden, without a doubt is a tone that complements perfectly the small aspects of the decoration and every day becomes more trend. The elegance that it brings makes the simplest places perfect. Picture frames and photo frames. The fashion of cabinets without doors is maintained. These reduce spaces and also give greater freedom to the rooms. Of course, remember that it is very important to keep your interior in order, since this depends on the success or failure of this trend. 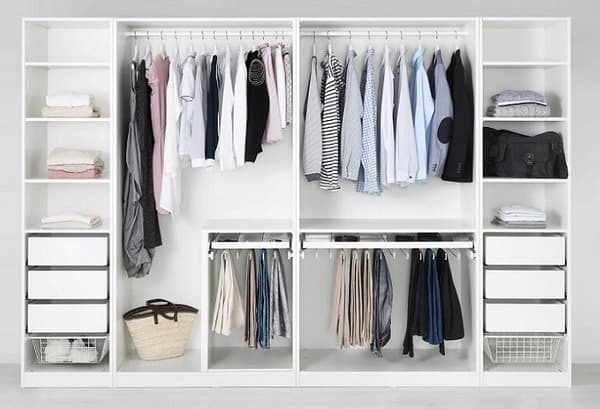 In case you have a large and closed closet; You can choose to create open season cabinets . In them, you can place the clothes of the station or the week, which will merge the functional with the decorative in a perfect way. 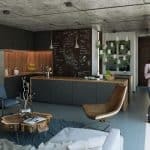 These are some of the trends in interior decoration for 2020 that you should keep in mind if you are thinking about reforming your home.